It is very important to create a first visit that is cheerful and enjoyable. We want your child to enjoy getting to know the doctors and staff. 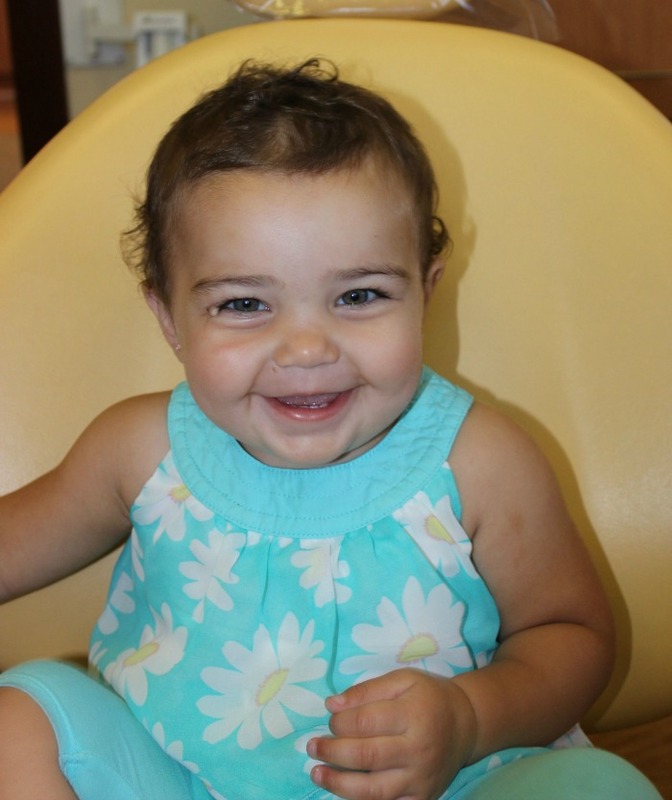 A pleasant, comfortable first visit builds trust and helps put the child at ease for future dental visit. It is important to avoid over preparing your child for their first visit. If your child has any questions answer them enthusiastically and briefly. Convey only positive and good feelings about dental visits as a part of growing up. At this time, Parents have the opportunity to set a positive tone for their child’s dental care. At this first visit, the dentist and hygienist will review medical and dental information and personalize a dental plan for your child ‘s specific needs. We will guide both child and parent through this special first visit in a warm and welcoming environment.